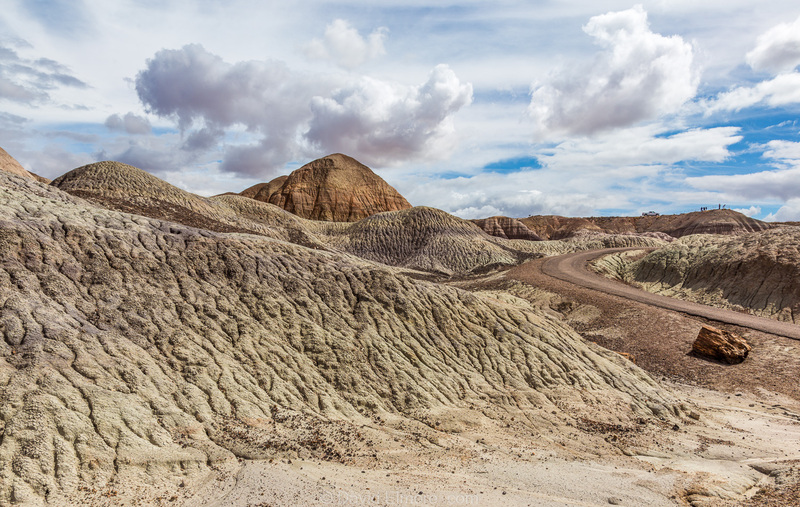 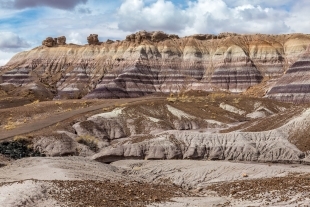 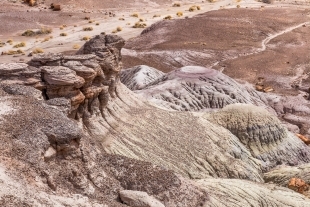 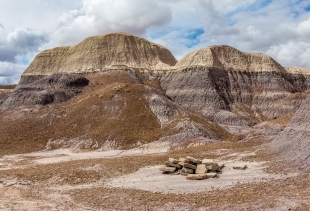 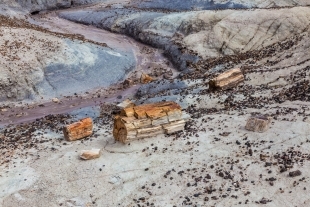 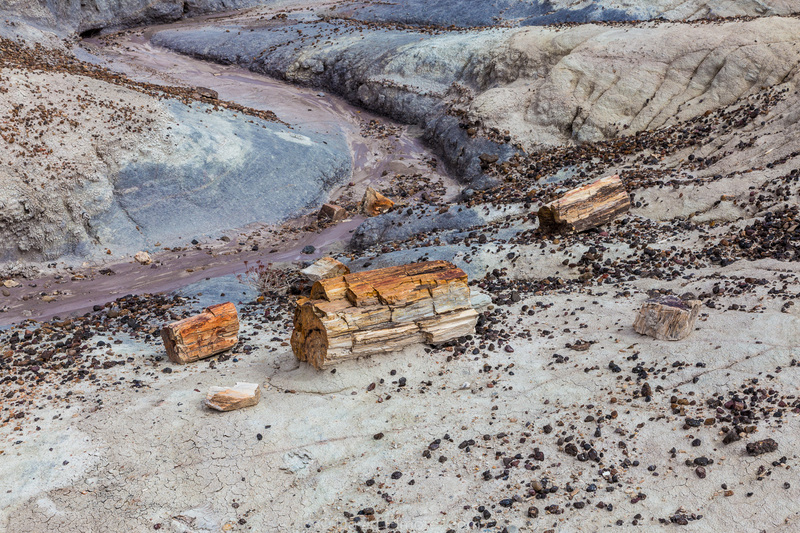 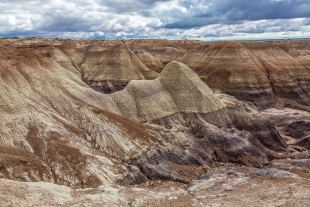 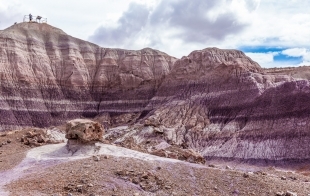 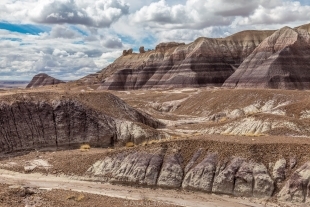 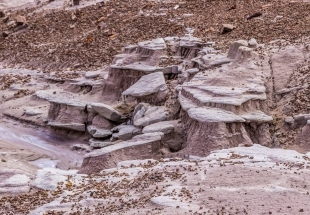 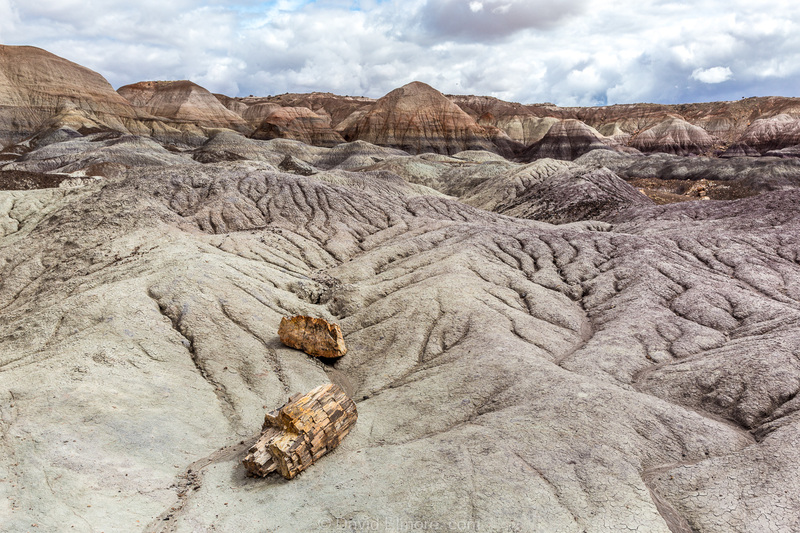 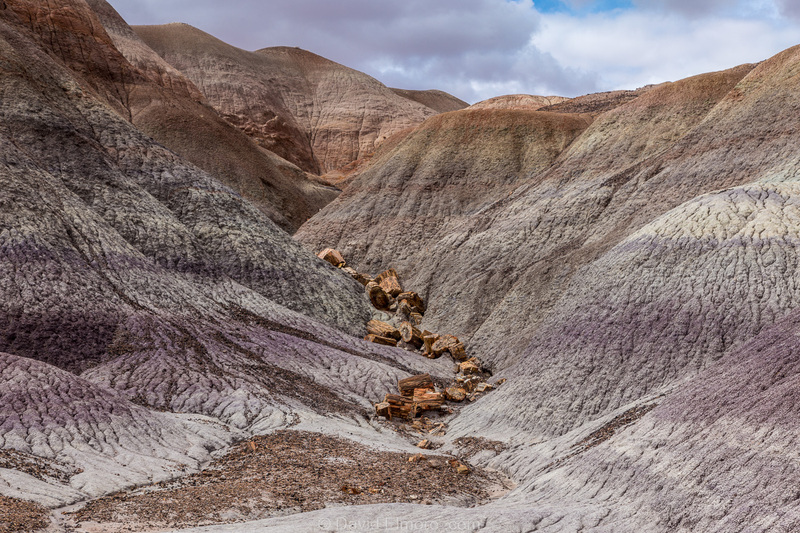 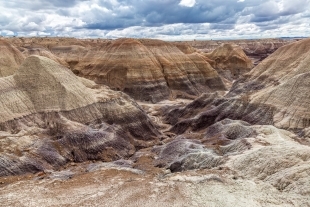 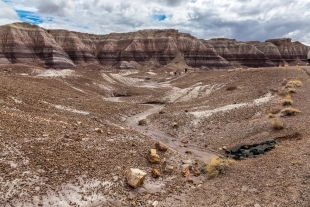 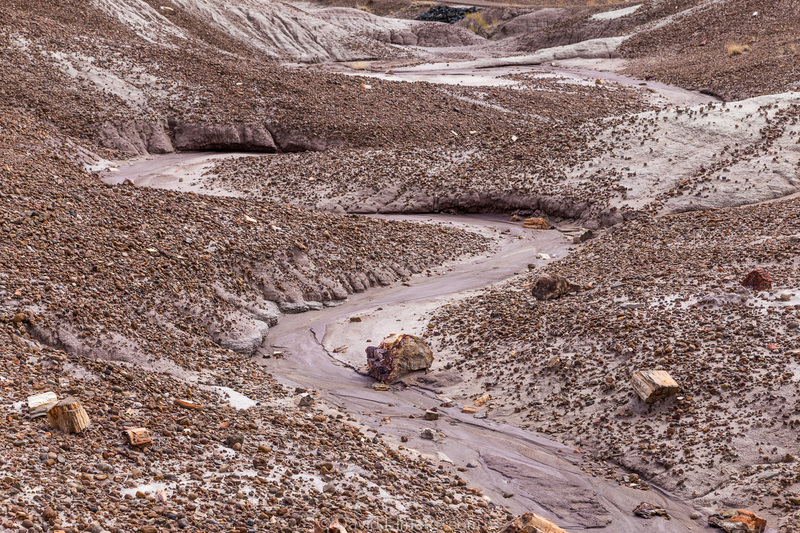 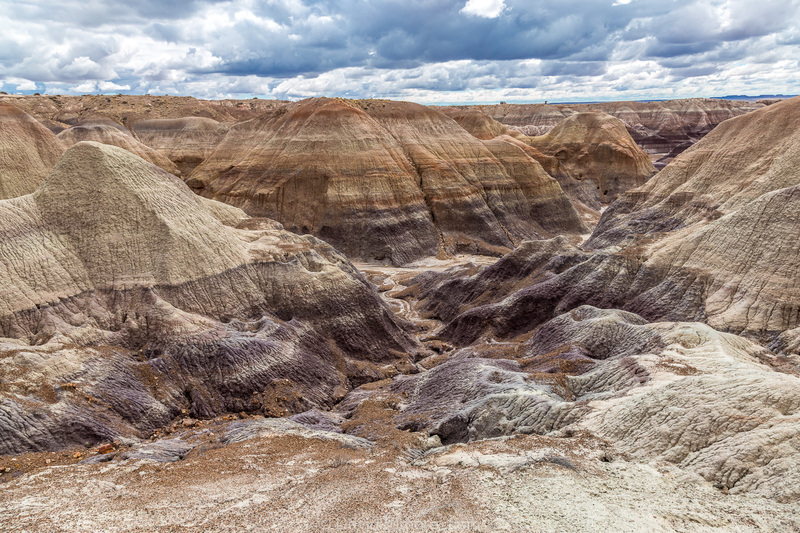 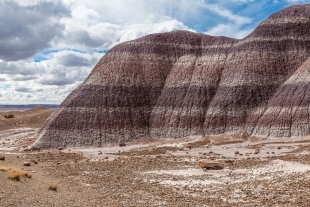 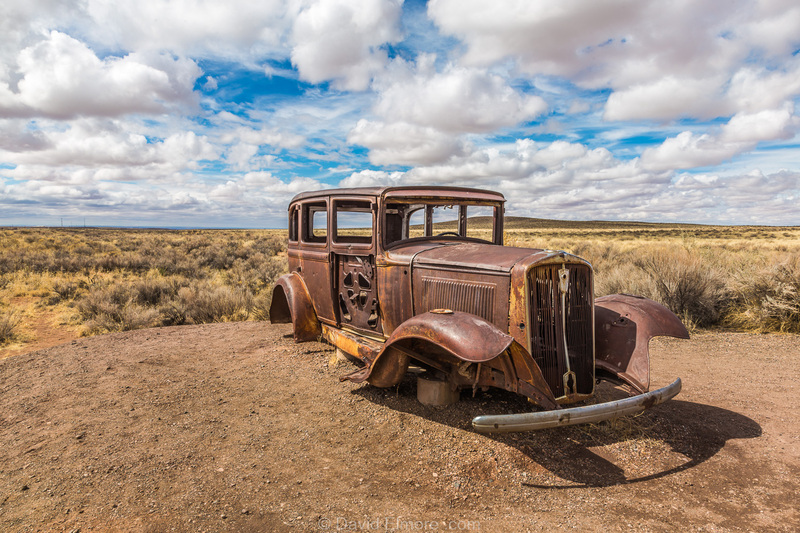 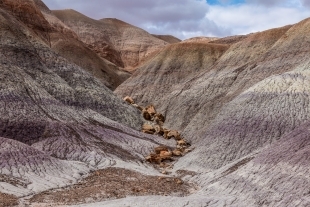 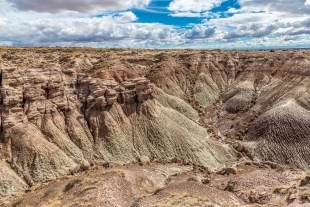 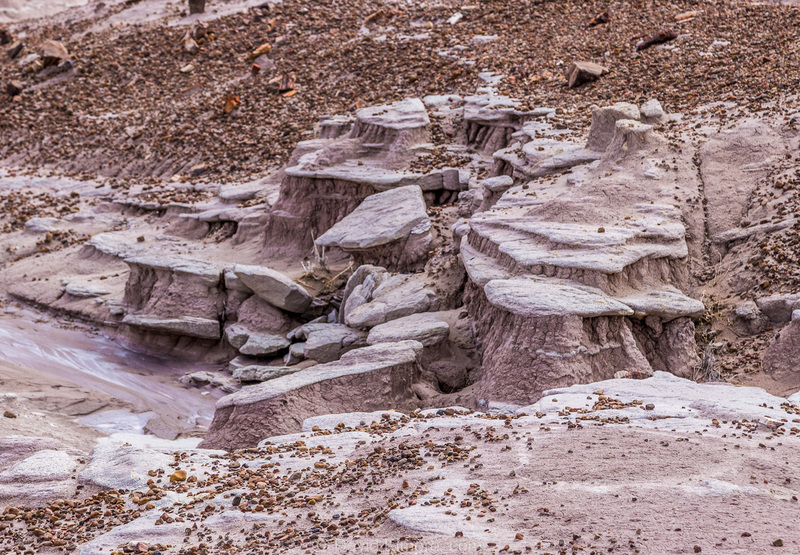 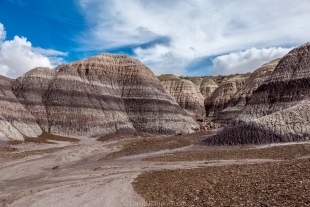 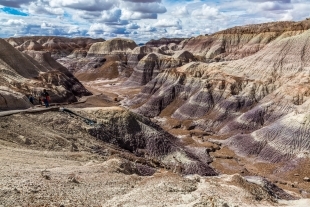 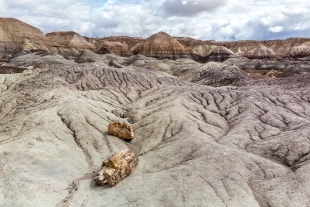 On our last trip to the Petrified Forest National Park we had missed parts of the northern side when it started to rain. 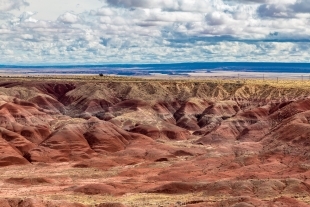 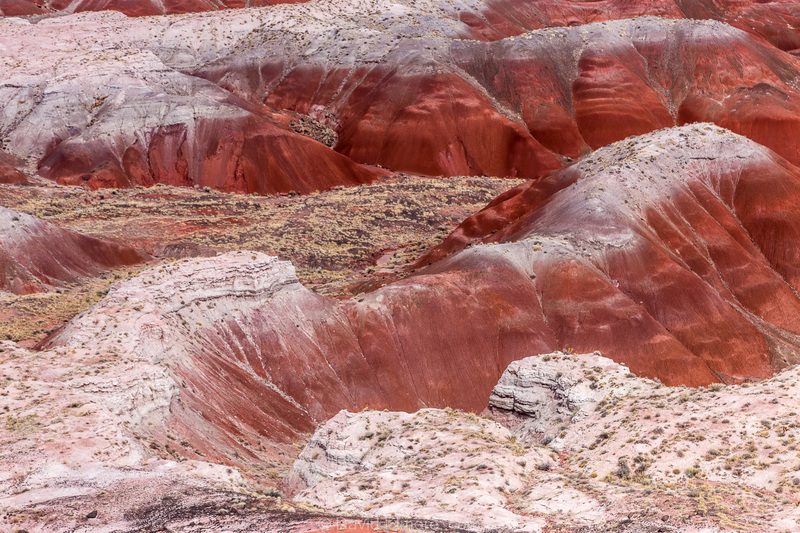 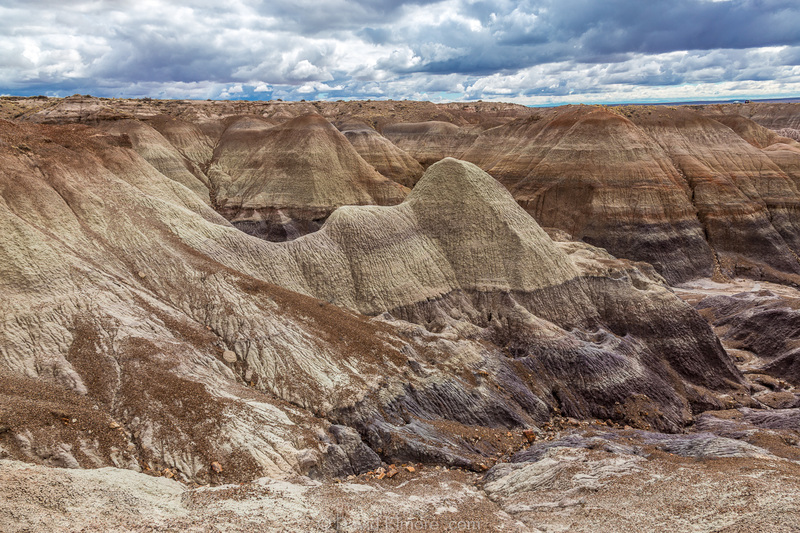 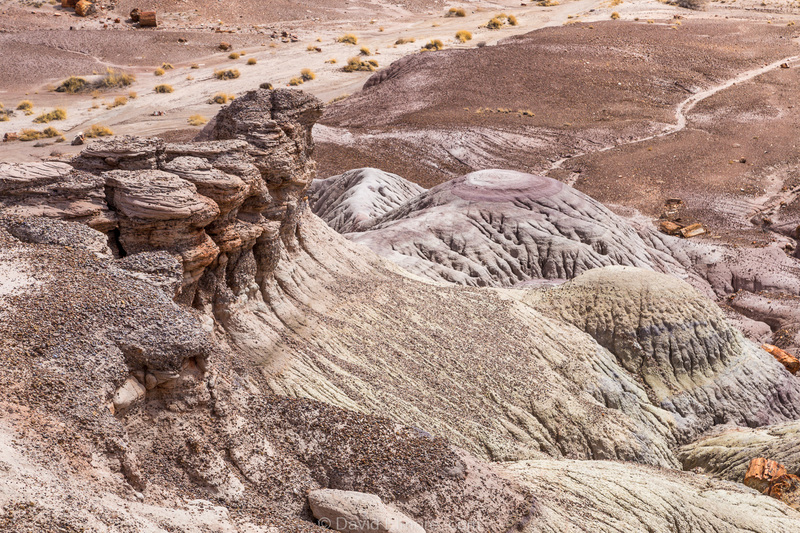 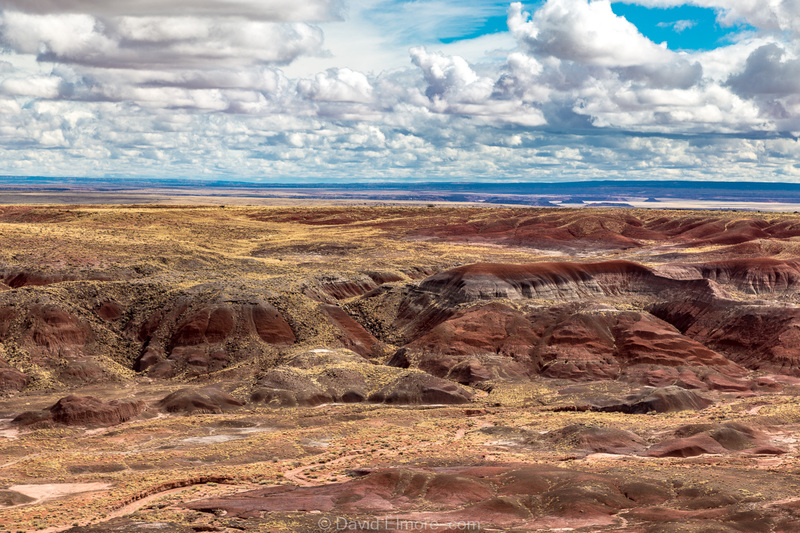 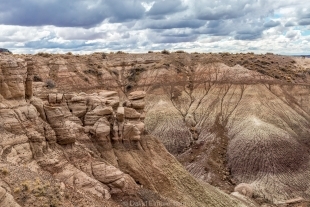 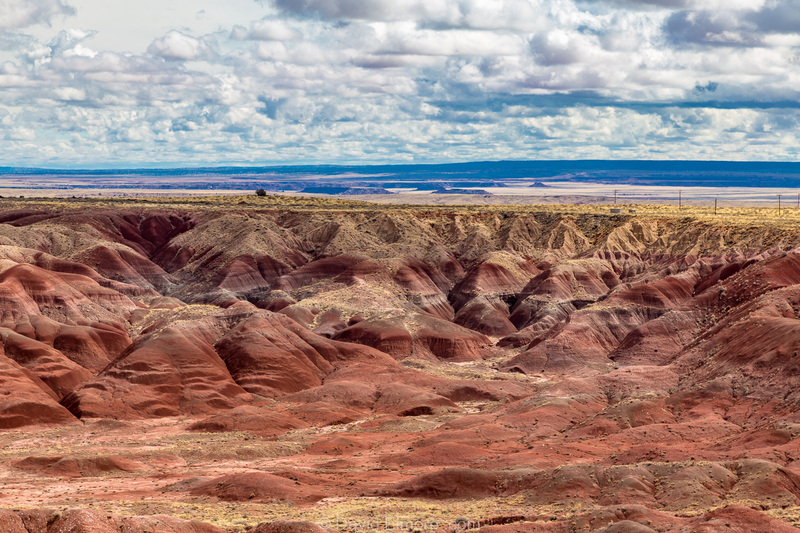 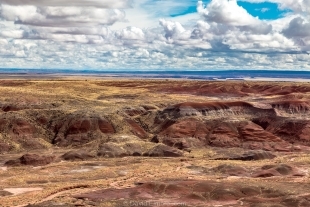 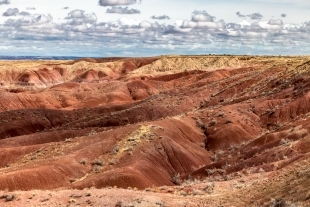 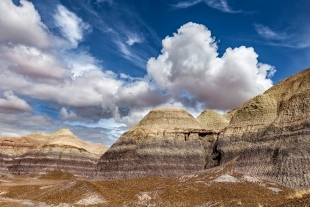 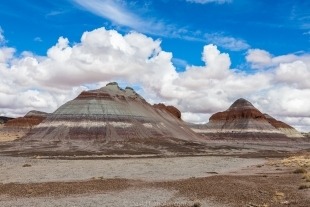 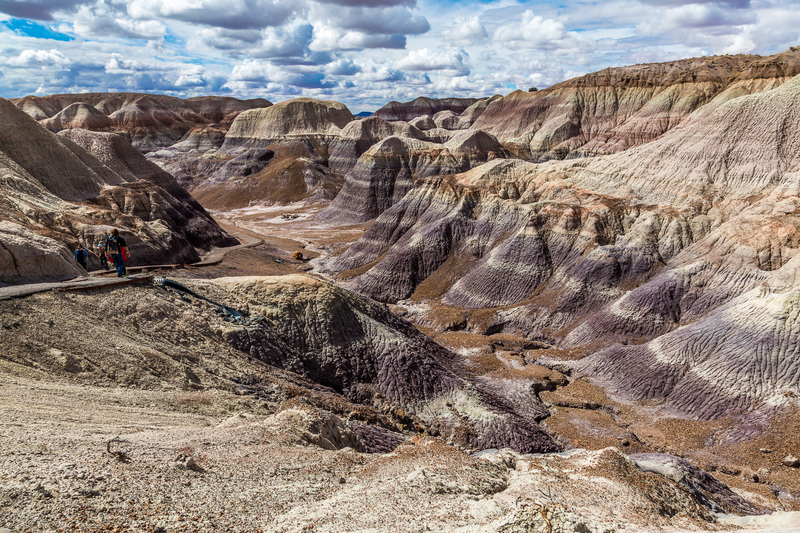 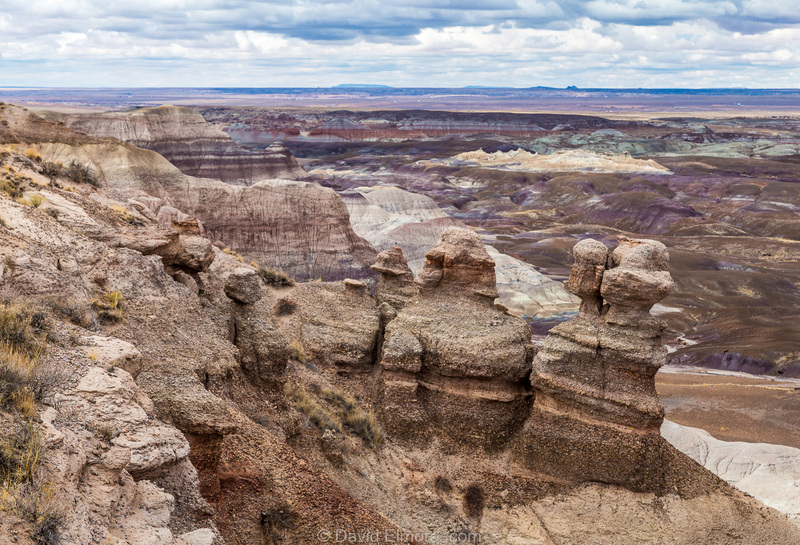 Today we returned and enjoyed the Painted Desert and Blue Mesa Area on a partly cloudy day. 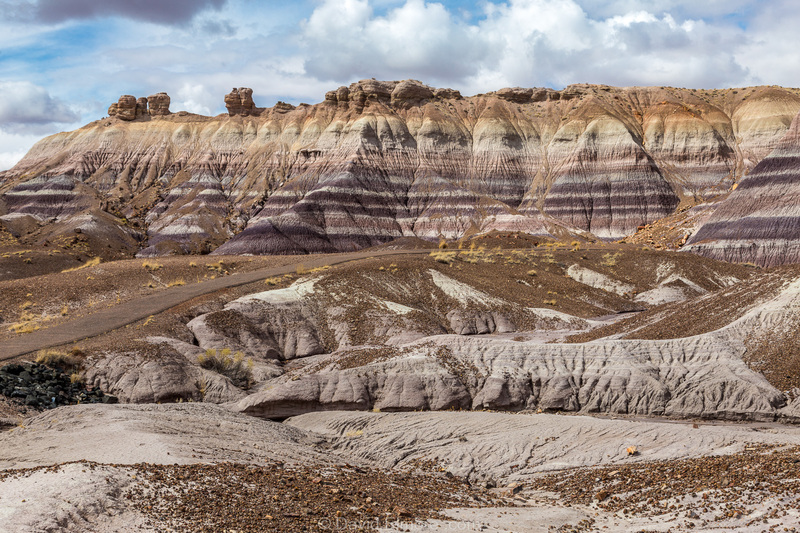 The walk from the Blue Mesa down to the Blue Forest is well-worth the effort. 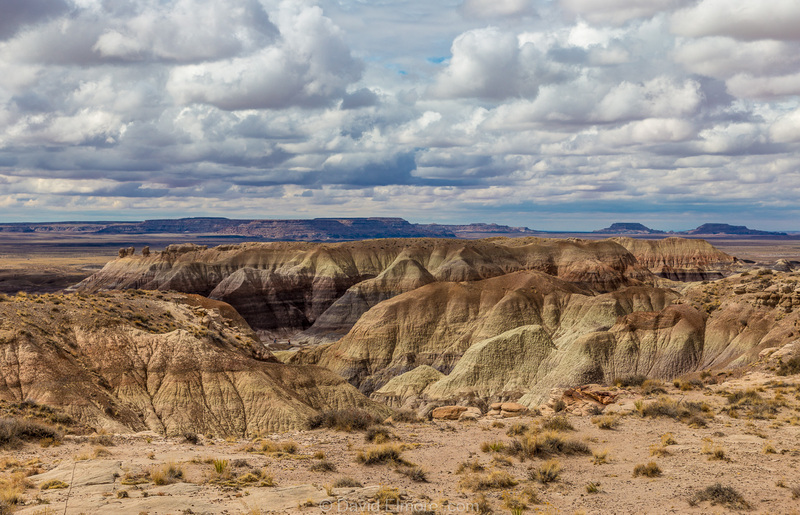 After leaving the park, we traveled east as far as Gallup NM where we spent the night.